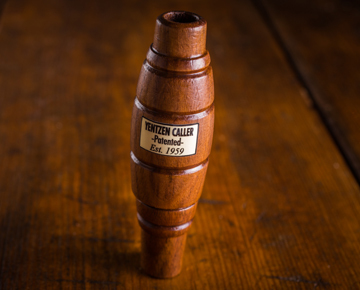 The Sure-Shot Squirrel call is every squirrels nightmare! We spent years testing and tweaking this bad boy till no squirrel could keep his bushy tail self away. Black walnut wood with composite activator, for making the most natural squirrel sound available!